Microsoft provides various email applications like Outlook Express, Microsoft Outlook and Windows Live Mail which are used by users worldwide as per their convenience. These Email applications use different file formats to store data. MS Outlook uses PST file format, while Windows live mail stores data in EML files. EML files stores data in header and body part. 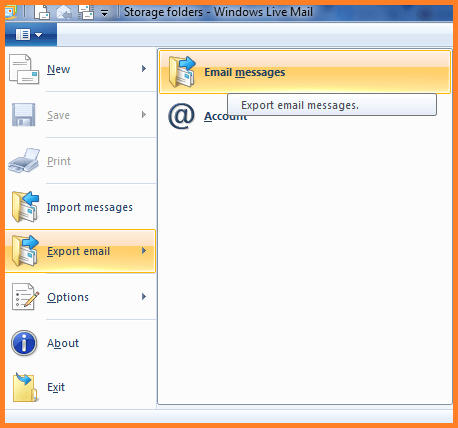 Windows Live Mail uses MIME RC 822 standard to save data. EML files in its header format consists of ASCII text and the body part contains text, hyperlinks and attachments. If someone shifts from Windows Live Mail to Microsoft Outlook then he/she needs to convert EML files to PST format. 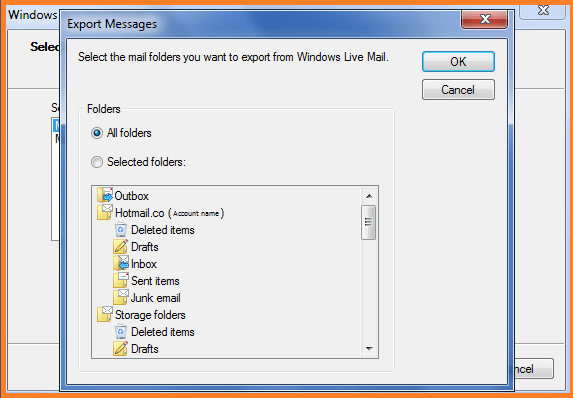 File Errors, hardware failure, synchronization and other errors may cause problem in windows live mail. We can manually convert EML files to PST in these simple steps. 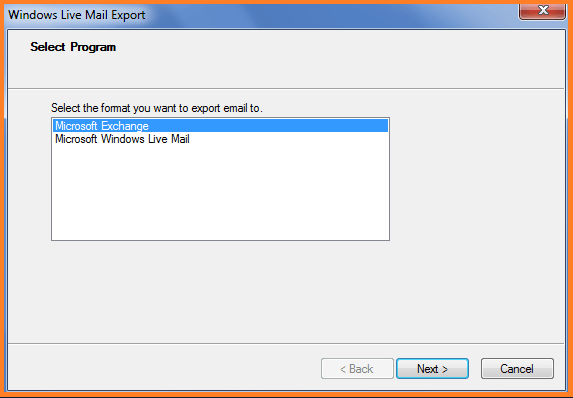 A dialog box will appear with message This will export messages from windows Mail to Microsoft Outlook>>click OK.
Now select mail folders which you want to export, you can either select All folders option or Selected folders. After successful completion of process a message box will appear messages successfully exported.